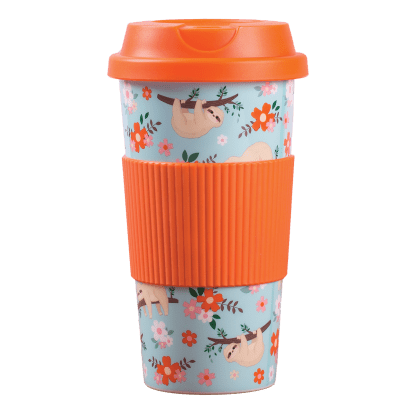 Meet your new lazy Sunday cup! 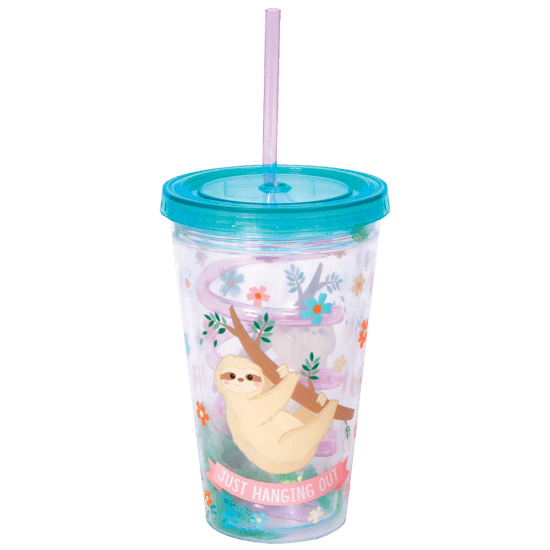 Our sloth cup with straw is the perfect accessory for a day spent lounging around. 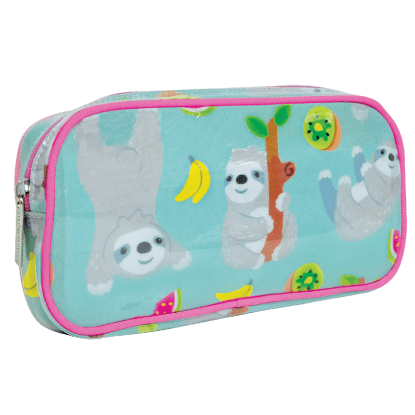 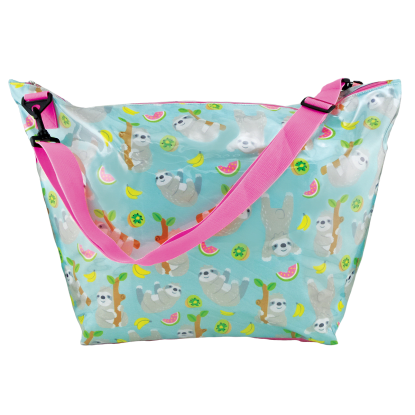 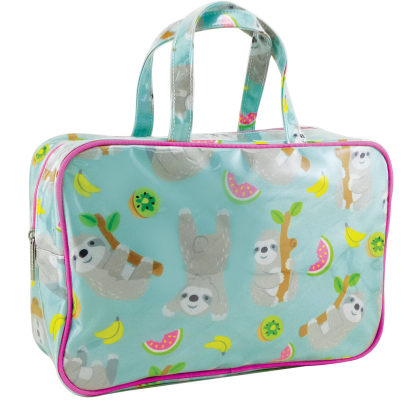 BPA-free, this couple is double walled with glitter and features the cutest sloth design.